Purchase our first and second books today! Was selected by First Lady Melania Trump to be read at 2018’s annual gathering at Children’s National Hospital in Washington DC. This continued a 70-year tradition begun by Bess Truman. 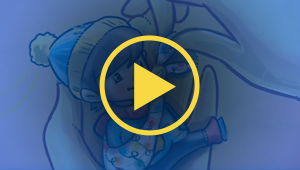 Our website is filled with tons of projects for your family to experience together. Want to see more? Click on any of the ornaments above or our family below to find tons of fun projects. 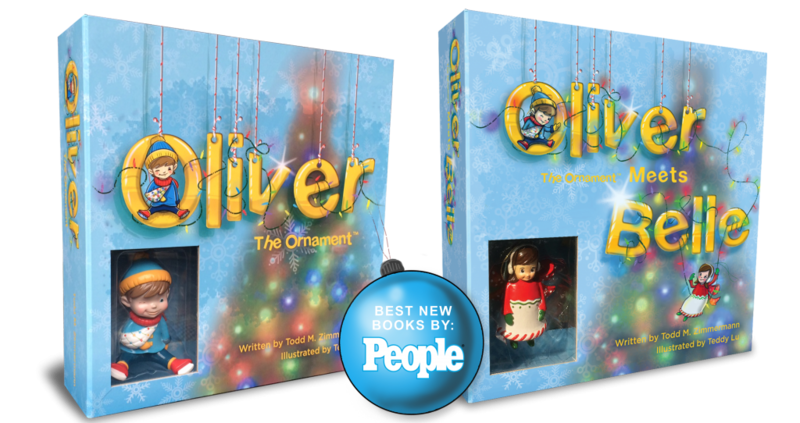 Also, click here to buy your own copy of Oliver the Ornament.